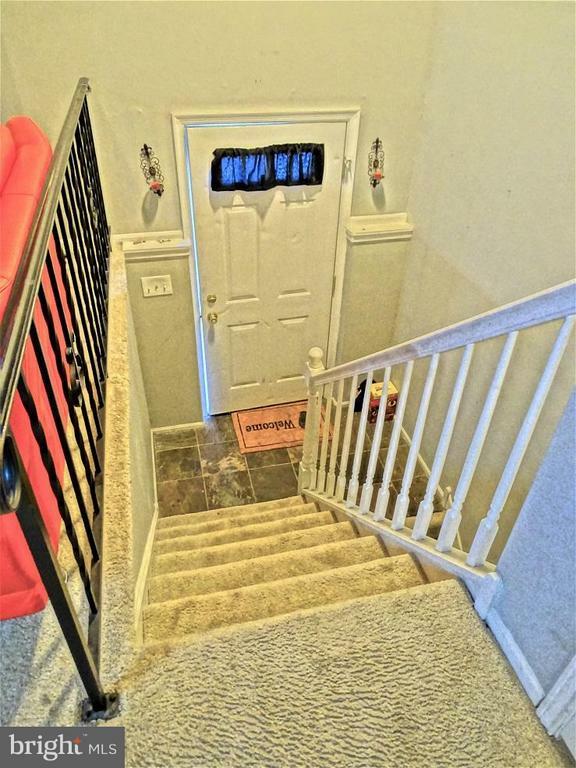 Simplify your lifestyle w/maintenance-free living in this lovely townhouse nestled on a quiet cul-de-sac street. 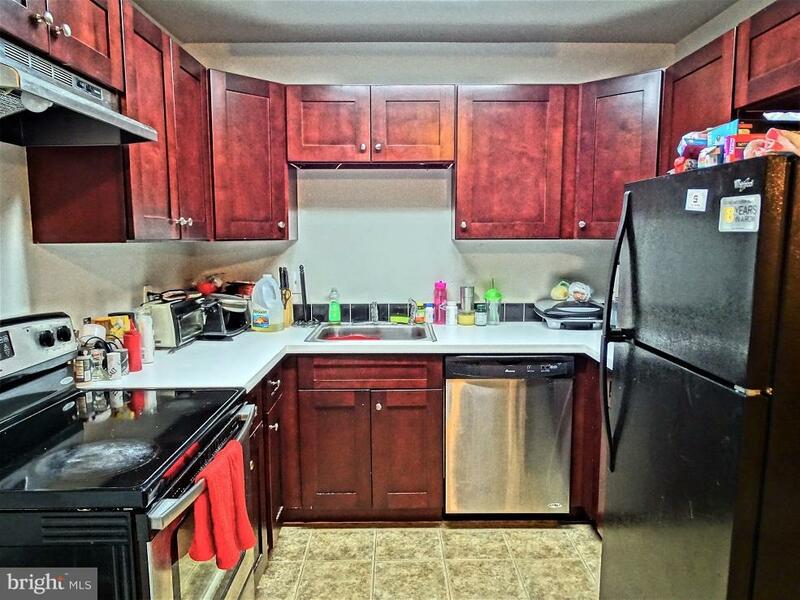 It offers a bright & welcoming living room, dining area & modern cherry kitchen w/ soft-close drawers & stainless range & dishwasher. 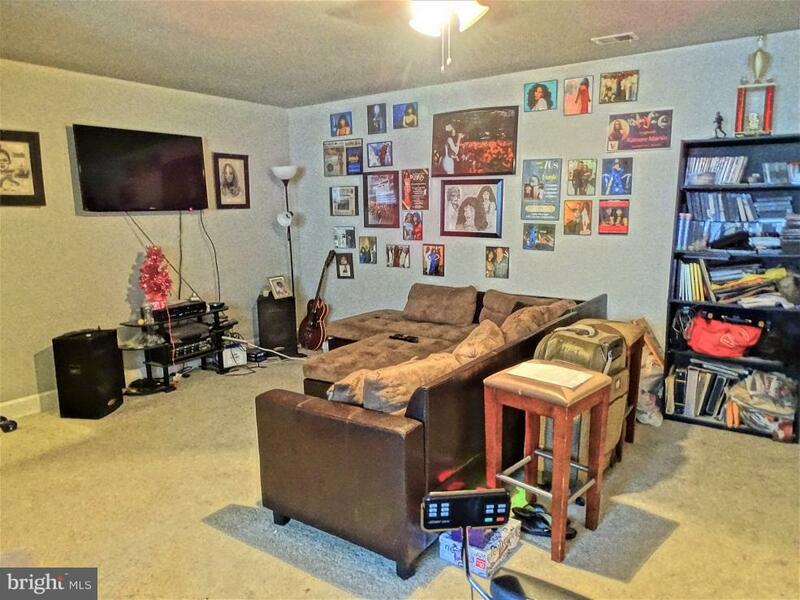 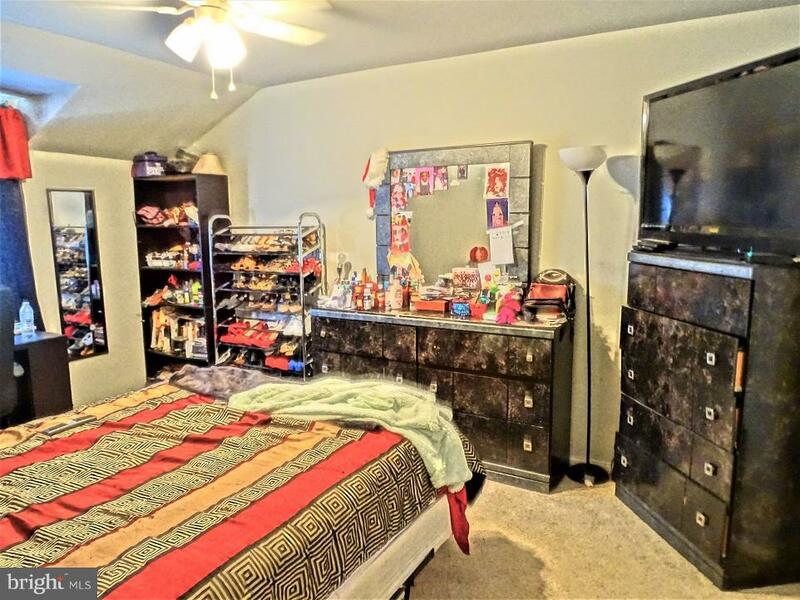 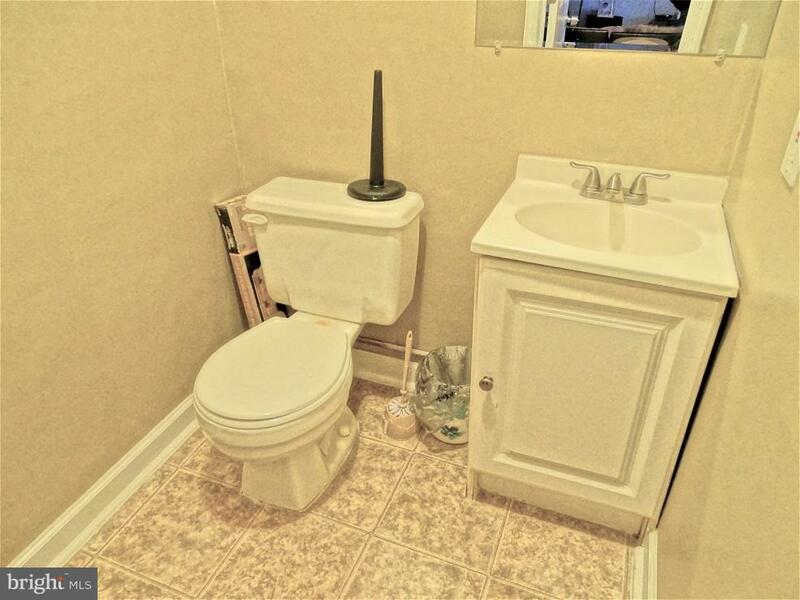 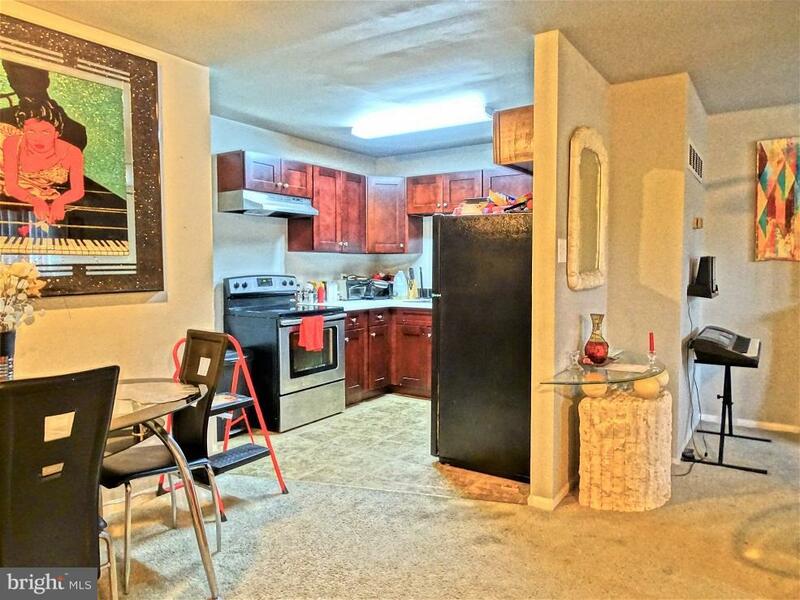 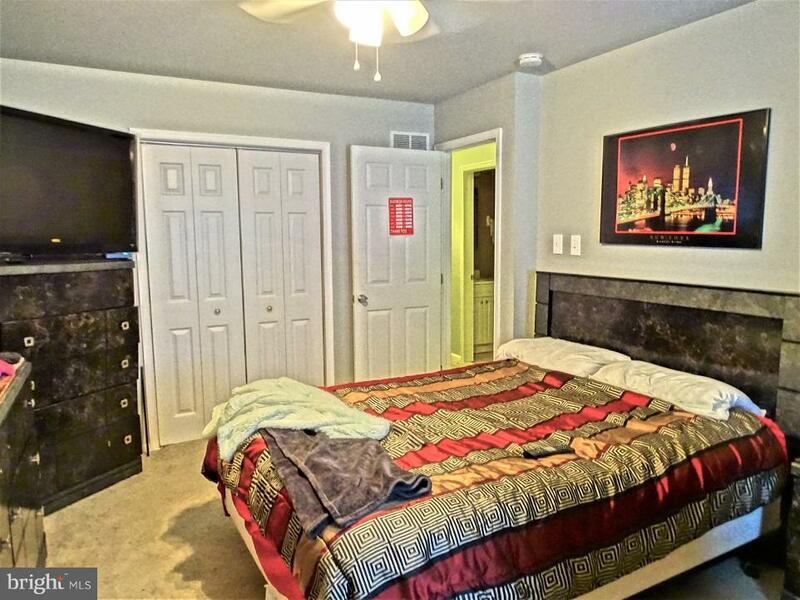 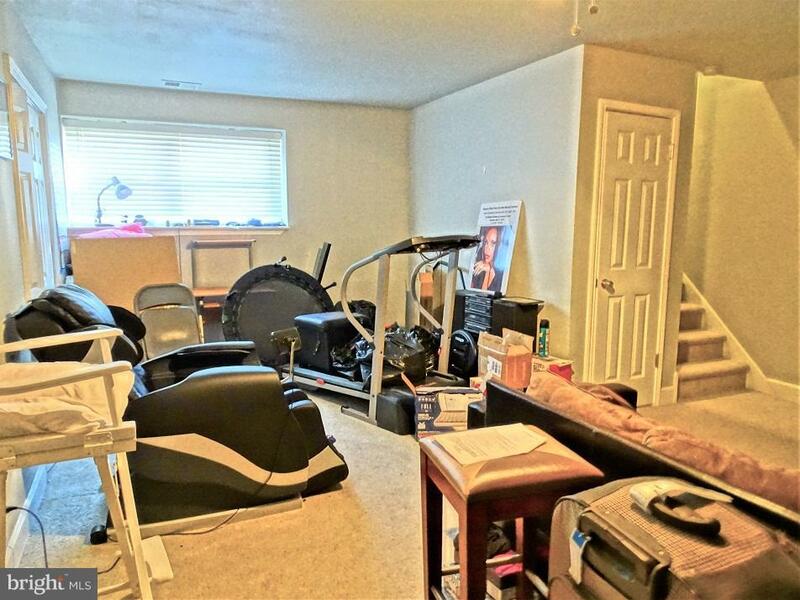 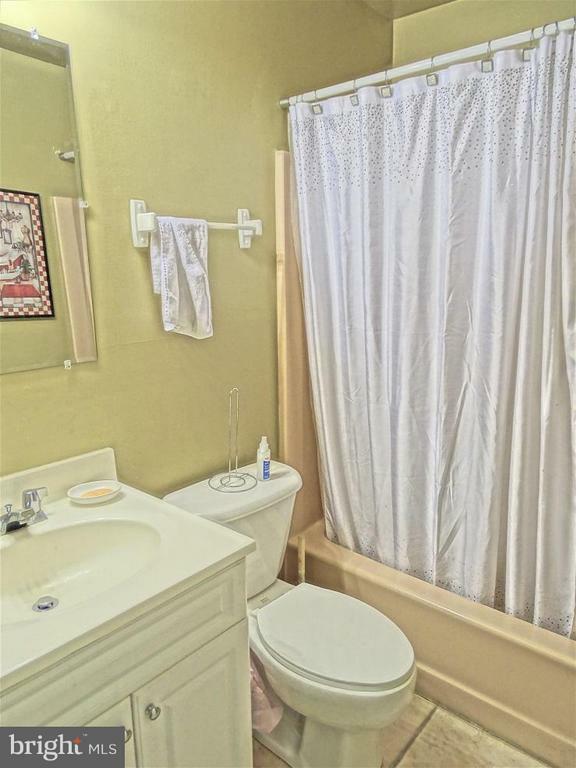 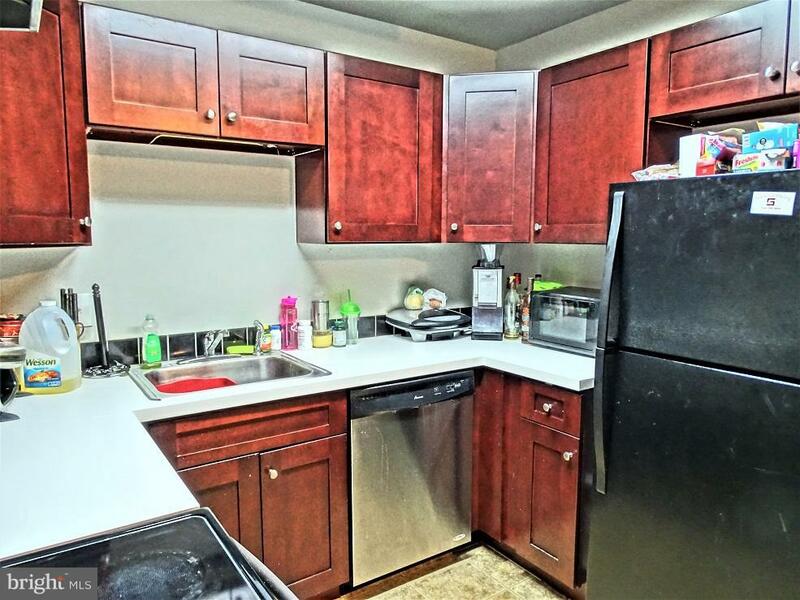 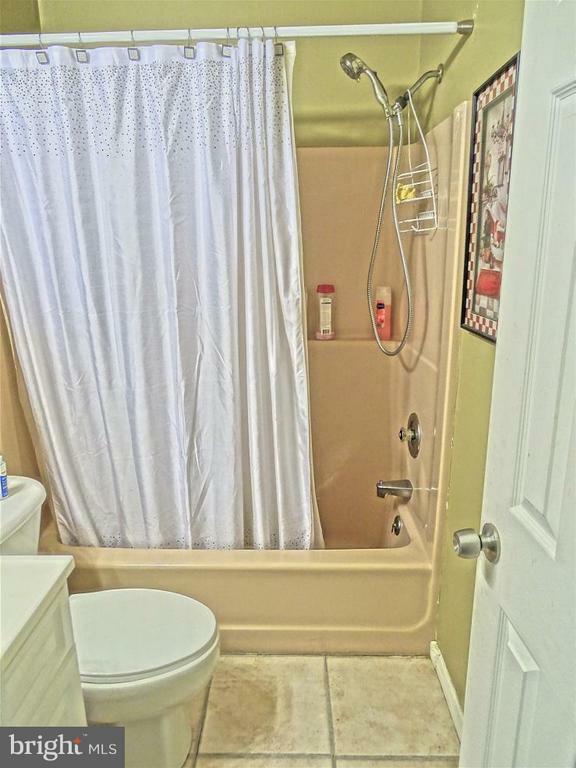 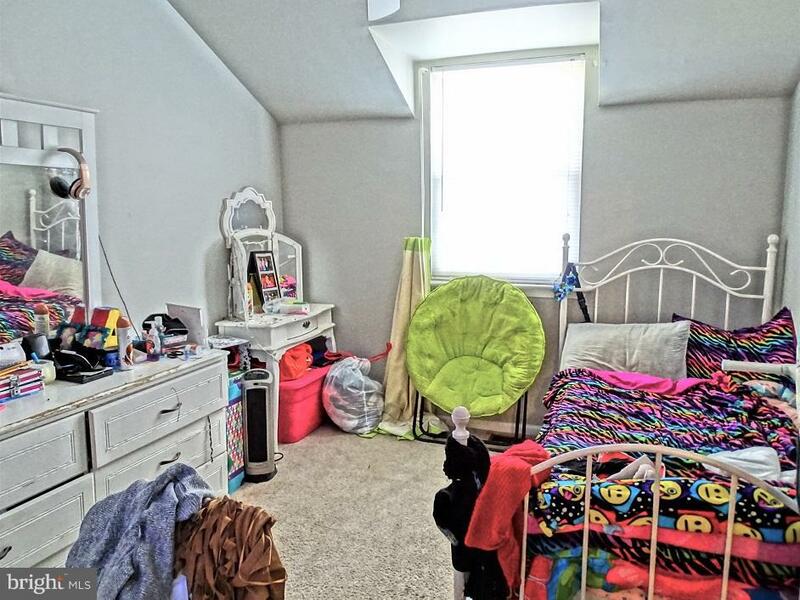 2 Spacious bedrooms w/ plenty of closet space & ceiling fans & a full bathroom complete the 2nd floor. 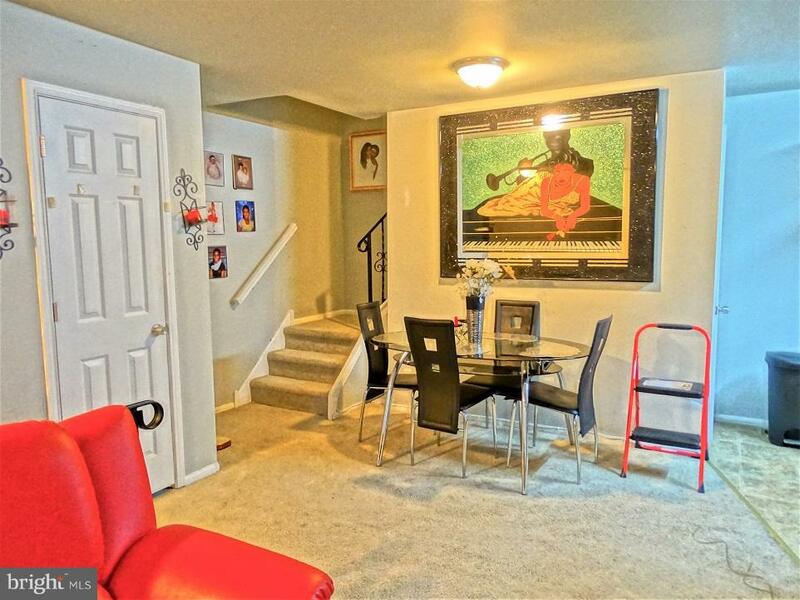 The lower level is finished w/ a powder room & provides a space for a family room, office/study, etc. 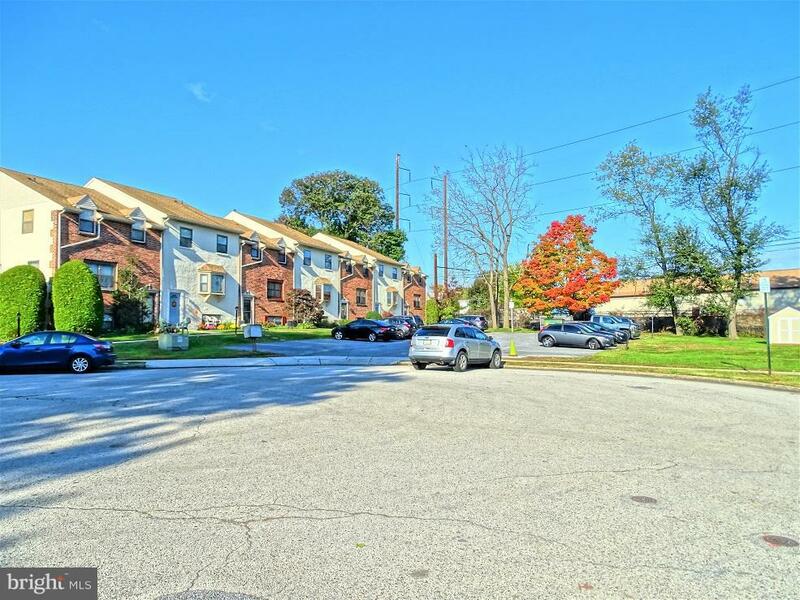 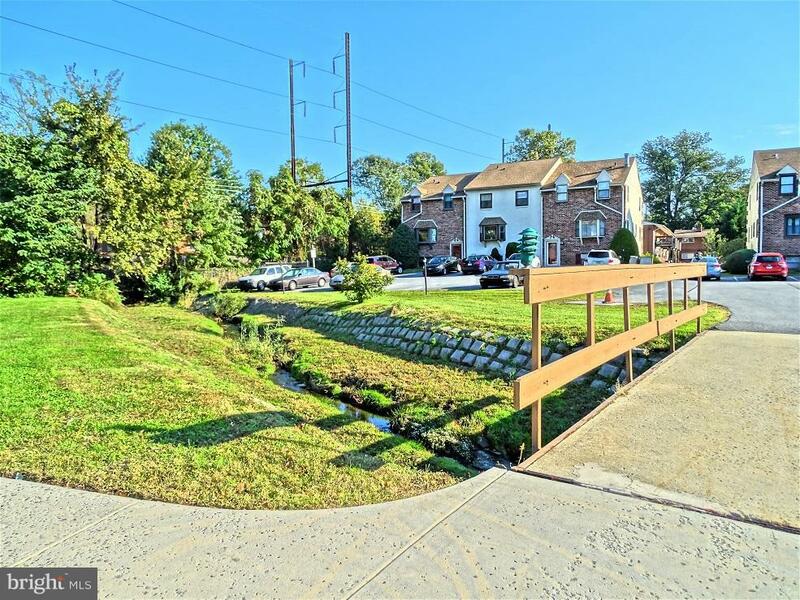 Premium location just one block from Morton train station & just minutes to local parks, shopping centers/malls, major roadways & more. 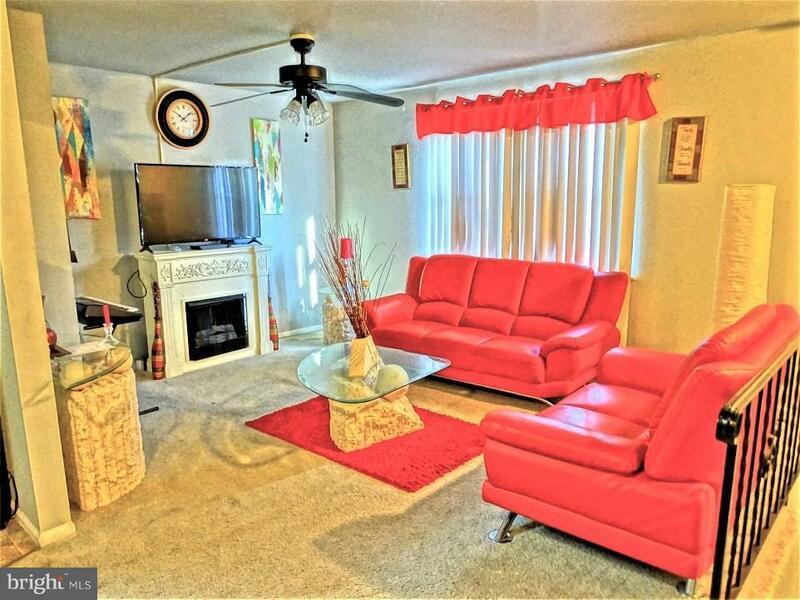 Great property for 1st time homebuyers, investors or those wanting to downsize.